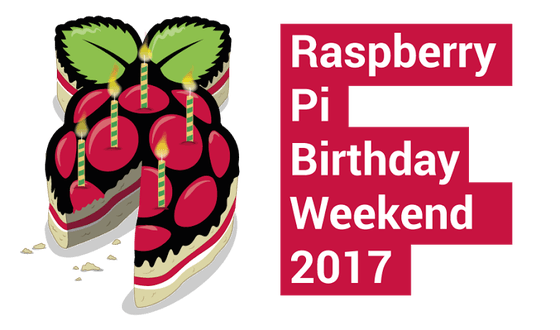 See us at the big Pi Birthday bash weekender on 4th & 5th March 2017. New robots on show at CamJam. RedRobotics were recently at the Raspberry Pi CamJam event in the Institute of Astromomy at Cambridge University. On show were our brand new football robots. They were still in prototype form and one was only put together the night before, but what better way to give them a thorougher test? There was a very positive response from everyone who came to see them and take them for a spin, and they survived to the end of a long hard day! Over the next few months I’ll be working hard to finalise the designs and we’ll be posting more pictures and info along the way. Come and see us at the 2nd Wimbledon Raspberry Jam on November 13th. There will be lots of the new football robots to play with as well as the original Laser Tanks.